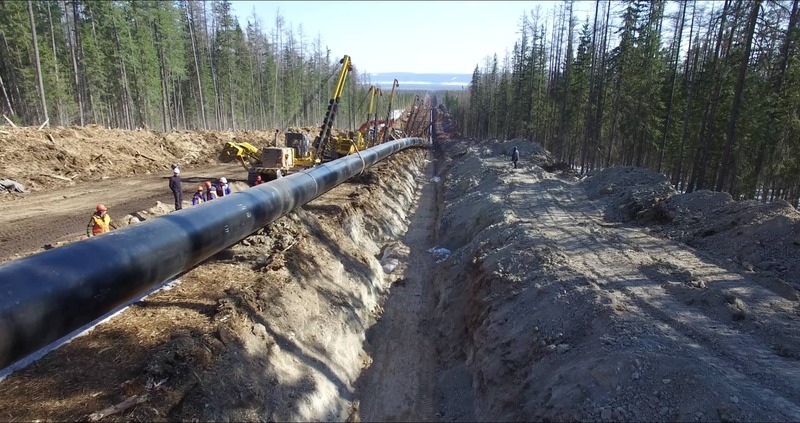 LinepipesLinepipes and associated products for projects in the energy sectors are the core of our business. PM Piping supply linepipe packages both for Onshore as well Offshore applications. Linepipes and associated products for projects in the energy sectors are the core of our business. PM Piping supply linepipe packages both for Onshore as well Offshore applications. Please find sizes and weights of Steel Pipes here. Seamless linepipes for the oil & gas industry can be supplied in diameters ranging from 2” through to 24” with wall thicknesses up to 90mm. HFI/ERW linepipes can be supplied from 4” through to 24” and with wall thicknesses up to 25.4mm. LSAW linepipes from 16” to 100” with wall thicknesses up to 90mm. HSAW (spiral) linepipes from 16” to 120” and wall thicknesses up to 25.4mm. Typical material grades range from “B” to “X80”. In particular, we specialize in the supply of materials required for SOUR SERVICE. Also, we supply roll-bonded, metallurgically clad linepipes as well as mechanically bonded lined pipes. Internal lining and flowcoat systems. All kinds of packing (skids, crates, and wooden boxes). Copyright © 2019 Project Materials GmbH or its affiliates. All rights reserved.